Why Choose Bay Area Vitrectomy? Bay Area Vitrectomy is the place to rent face down comfort equipment following eye surgery. Both day and night comfort equipment is available to minimize stress and discomfort during the post-surgery recovery period. Call (510) 540 8200 now ﻿for more information. The Ergo Pro Chair, the Body Support Cushion, a mirror for watching TV, and many other pieces of equipment are available in our low price package deals. Why should you rent face down comfort equipment following your vitrectomy eye surgery? Increase your chances of a full recovery by using face down comfort equipment. This equipment will help you stay in a face down position, making it easier to comply with the doctor's orders. Enjoy greater comfort during your recovery period. The average face down recovery time for vitrectomy surgery is 7 days. 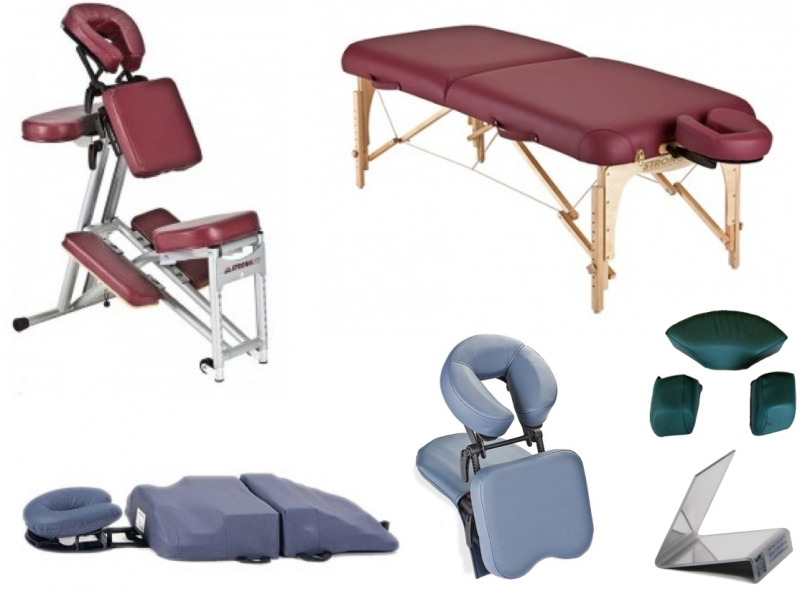 Enjoy greater comfort and less stress during this period of time through the use of face down comfort equipment. Why choose us for your post-vitrectomy surgery comfort equipment? Delivery and pickup included. Same day delivery available to San Francisco Bay Area locations. Recommended by many of the best eye doctors in the San Francisco Bay Area﻿. Copyright 2014 Bay Area Vitrectomy. All rights reserved.